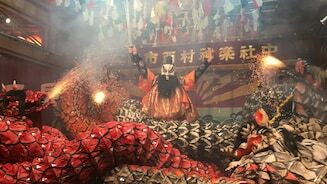 Tokyo has been a center of fabric dyeing since its earliest days. Back in the Edo period (1603–1868) it was common to see long bolts of kimono fabric rippling in the capital’s waterways. While the methods have changed, today the industry remains strong. In Sumida Ward, hand-dyeing technologies and techniques developed in the Edo era continue to be innovated. Three shops in particular, in collaboration with the Tokyo Textile Dyeing and Printing Cooperative, have united their respective areas of expertise to turn out an endless spectrum of colors on demand with remarkable accuracy and speed. 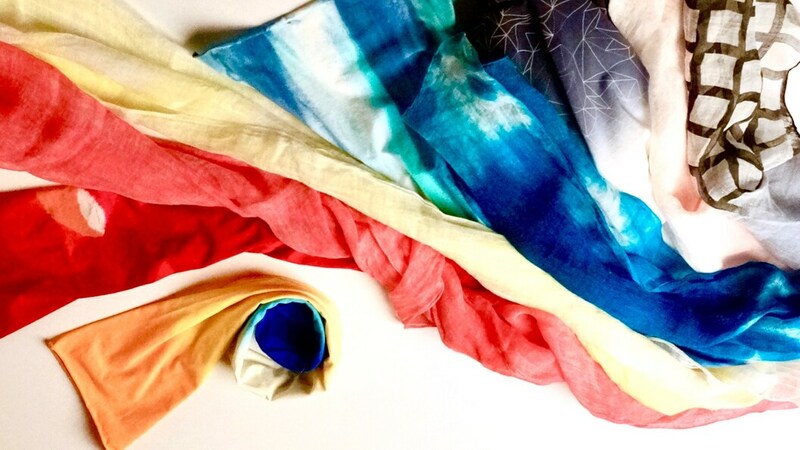 They’ve launched a new brand of hand-dyed Tokyo textiles under the “some-zome” name. Meeting the needs of Japan’s fast-paced apparel industry, some-zome artisans can delve into a formidable databank of colors amassed over the history of the craft to instantly dye fabric to the exact color of a sample swatch or color chip. Fashion clients can send undyed fabric and a color sample by courier and receive the dyed cloth on the same day. Some-zome dyers not only wield a mother lode of data at their fingertips, they are also highly skilled in measuring and blending colorants for subtle nuances. Apparel makers today often mix fabrics and textures in the same article of clothing, and the same dye will look different when applied to different kinds of fabrics. If the task of rendering a given hue accurately weren’t already complex enough, once a fabric is washed to set the dye, the look of the color changes again. “But we know what to do as soon as we see the sample,” the dyers say. 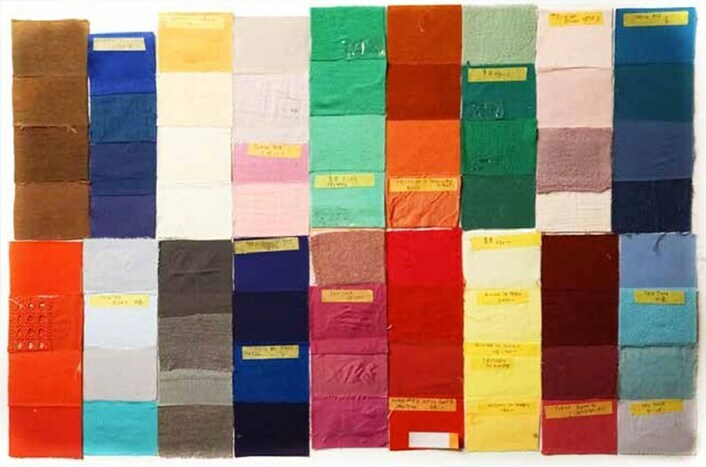 One firm of the some-zome trio, Uchida Dyeing Works, uses computers and spectrophotometers to measure and mix pigments to within 0.0001 percent of a kilogram. 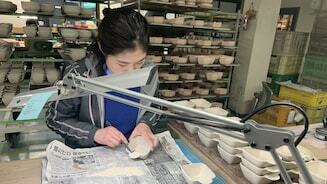 But in the end, the final product depends on the eyes and hands of the specialists guiding the process. Uchida Dyeing employs a dozen or so craftsmen, each responsible for five to six dyeing vats that can rotate between orders twice daily. Though small in size, the studio can dye more than 100 original or one-of-a-kind items in a single day, and their focus on hand-dyeing enables them to fill even small-batch custom orders for 10 to 20 items, something larger factories with batteries of dyeing machines can’t do. Buyers in Japan are unforgiving when colors fade before their time—or, worse, bleed. 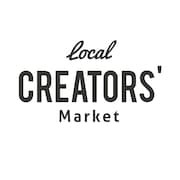 With small-batch orders of original goods the pressure is especially high to yield exactly the right result. Uchida Dyeing specializes in gradation dyeing. 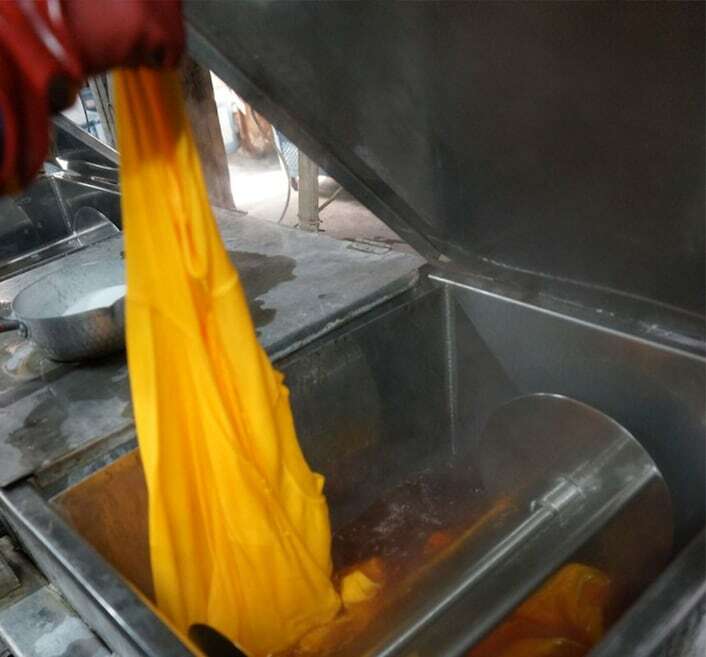 Batches of 30 to 40 articles at a time are suspended over the dye bath and repeatedly dipped to varying degrees to yield a delicate, seamless effect. At times the articles may even be turned upside-down. It’s harder than it sounds—only three dyers in the shop have mastered the technique. The colors flow naturally, one shade blending into the next in a way that no machine can achieve. Kawai Dyeing Works uses a proprietary dyeing technique called azumadaki that gives soft appeal to even the coarsest of linen fabrics, yielding a look no machine can match. The adjustments required for different materials and types of weave are far too complex and delicate to be processed by machine; what’s more, most continuous dyeing machines are designed for bolts of 500 meters or longer. Kawai’s method introduces cloth to the dyeing vats in lengths of 100 to 200 meters, making small-batch orders possible. Dyeing a 1,000-meter bolt of fabric requires the process to be repeated at least five times, but the company has successfully applied this technique to as many as 71 different kinds of fabrics and weaves. 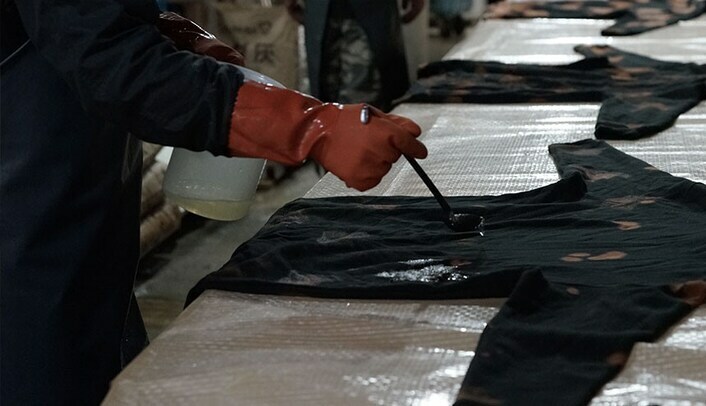 Kuronuma Dyeing receives a steady stream of requests for its silk-screened customized hoodies, T-shirts, and other apparel, turning around nonstop orders for as few as ten to several hundred. Each item is hand-printed one at a time, even for designs requiring as many as ten different pigments. The shop is also adept at designs that combine print and dye methods in a single piece of clothing. 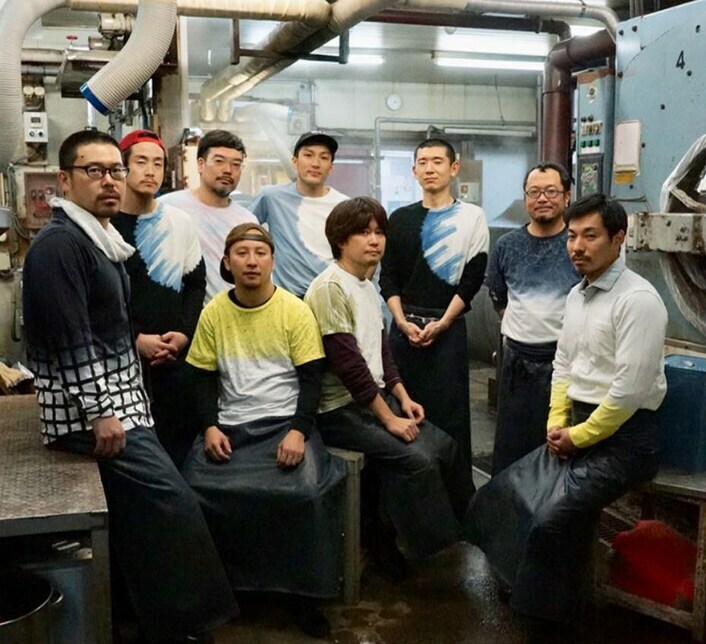 Some-zome brand T-shirts, designed by Yumika Shiraki, bring all of these skills together and feature Edo-inspired tie-dye, print, and gradation themes that today’s consumers will love. Look for them at the some-zome online store, somezome.base.shop .